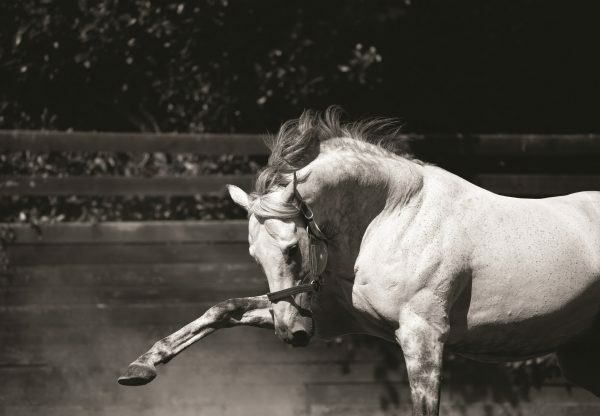 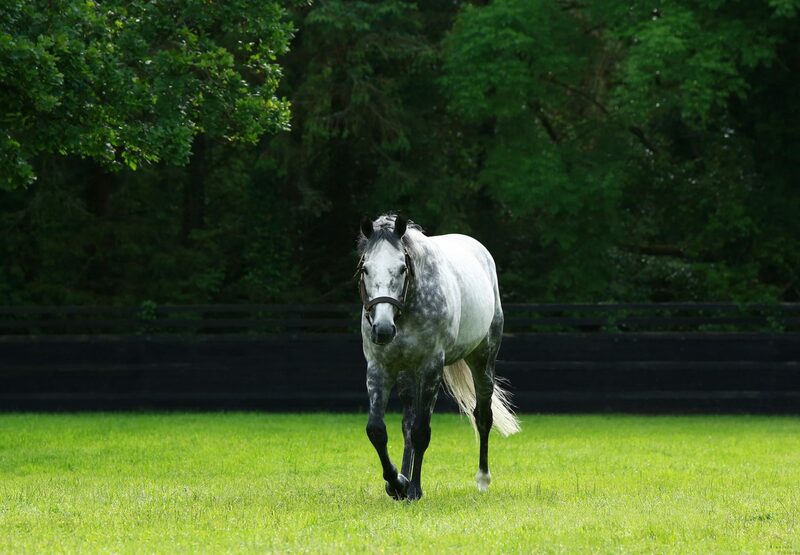 Mastercraftsman’s first crop made a brilliant start last season and they look sure to have an equally fruitful 2014 with Vague Nouvelle (3f Mastercraftsman-Zona, by Mr Greeley) providing her sire with a Classic victory on Sunday. 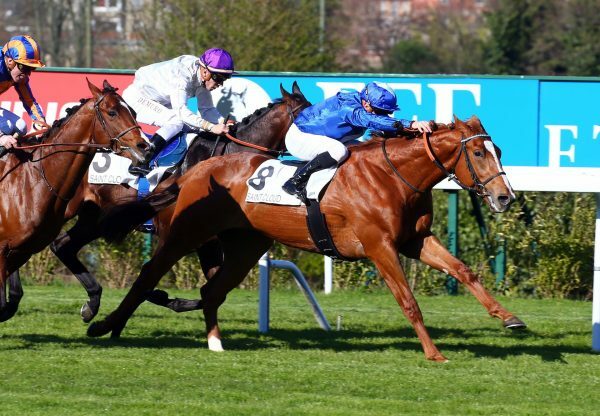 The Scuderia Incolinx home-bred captured the Italian 1,000 Guineas, the G3 Premio Regina Elena in Rome, when showing great resilience to see off Lady Dutch under Mirco Demuro. 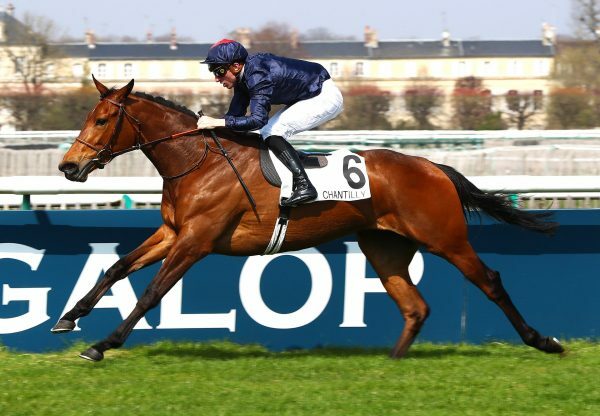 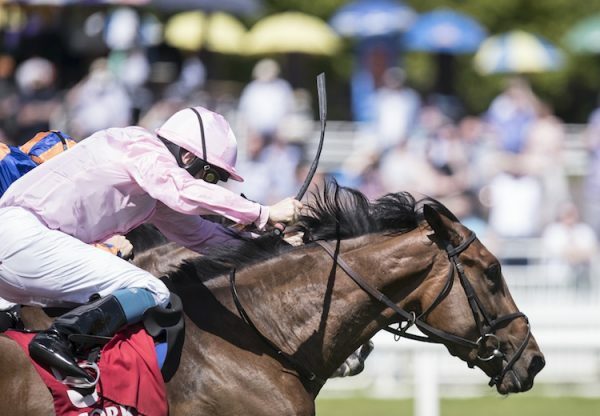 She is likely to bid for further Classic success in the Italian Oaks.